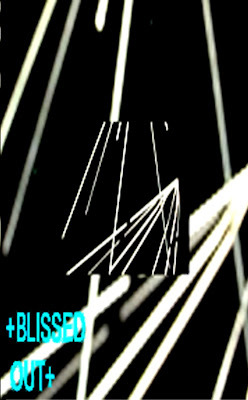 NYC's Blissed Out gave us this tape of electronic swirls and pulses. 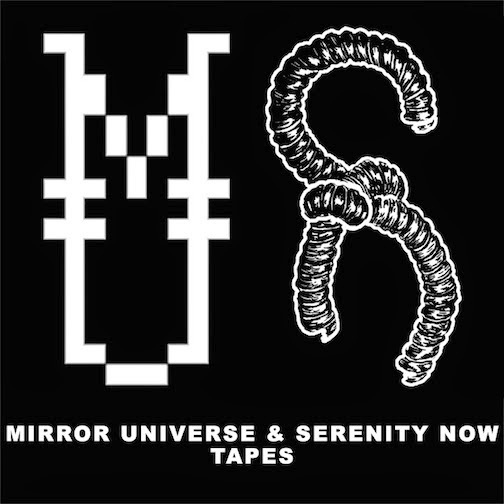 This is by far the coolest of the tapes in the Universe. Like modern Severed Heads or something.